Another week, another fan service pic. As some of you may know, Tifa Lockhart is my favorite game/anime girl of all time....so of course I'll post awesome fan images of her from time to time. 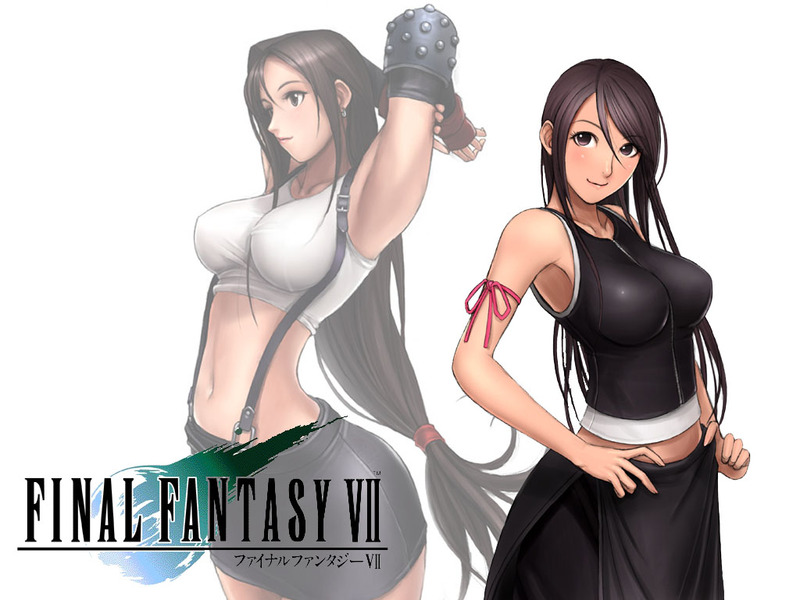 Also, in the fashion of the past few weeks, I wanted to also promote specific fan artists and this lovely image of Final Fantasy's number one hand-to-hand fighter was done by Deviant Art artist, Drageta.